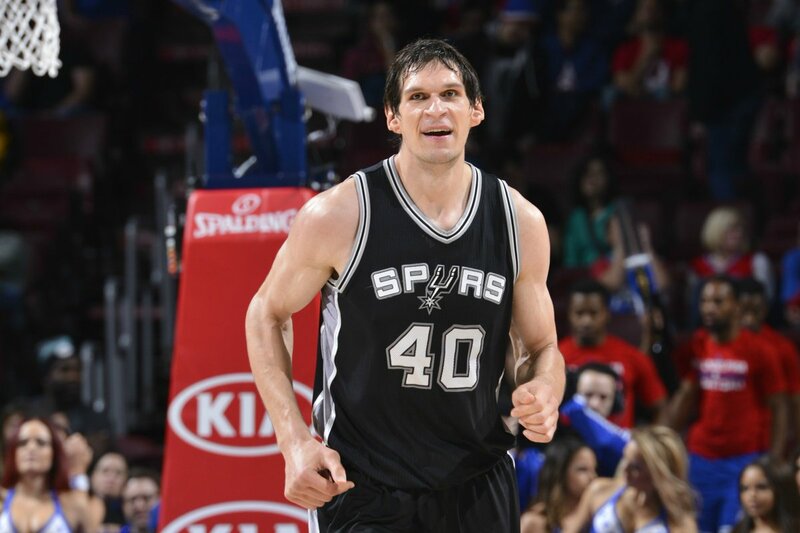 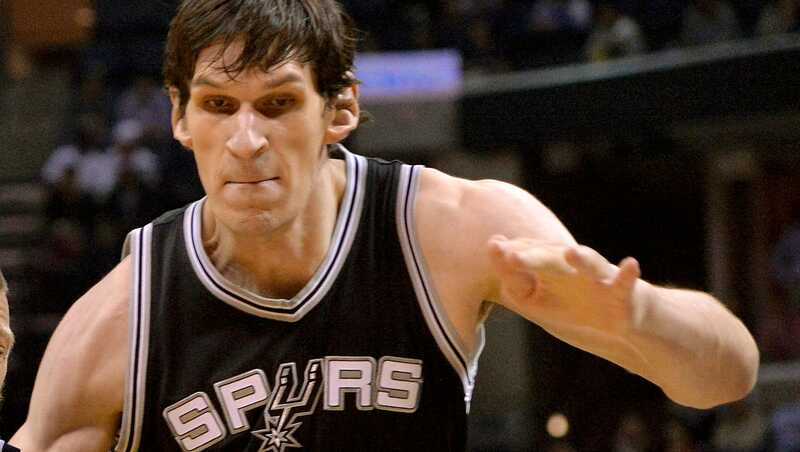 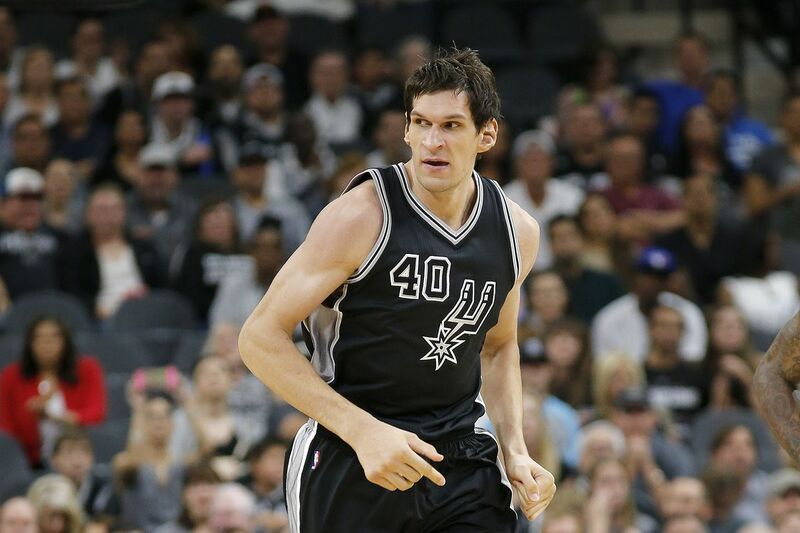 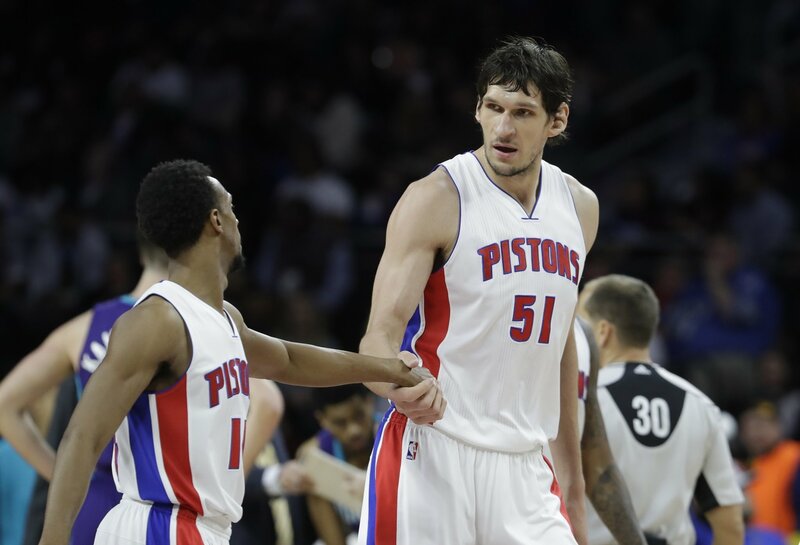 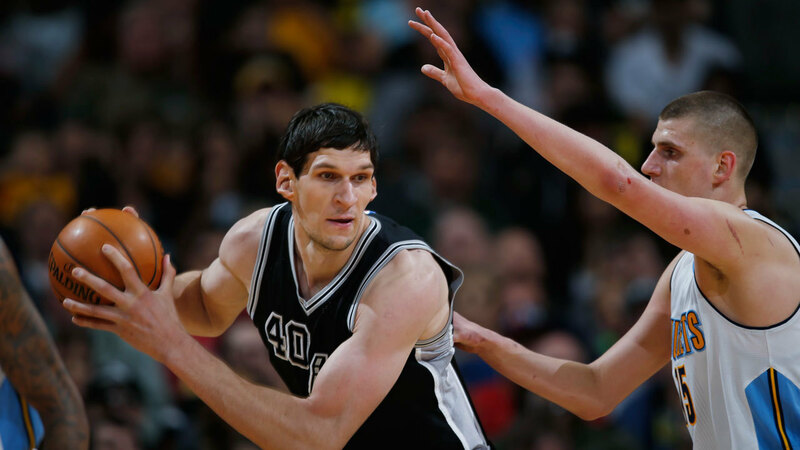 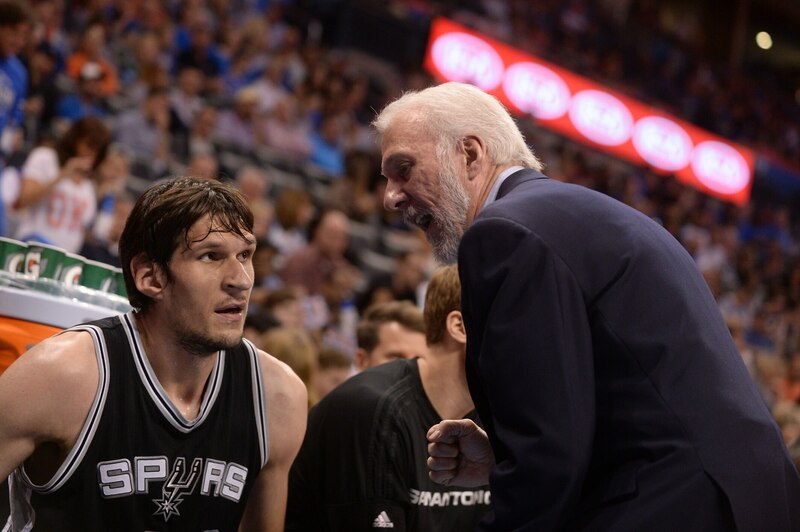 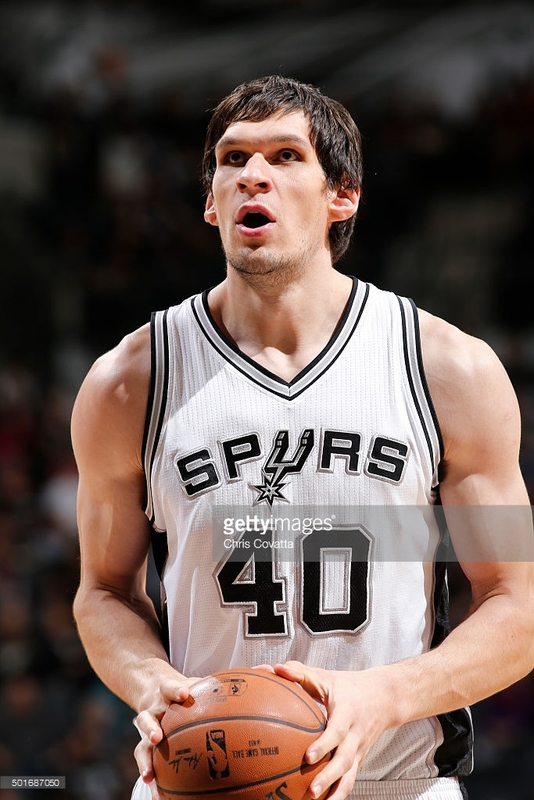 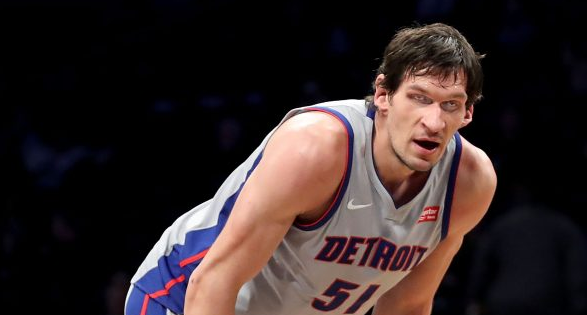 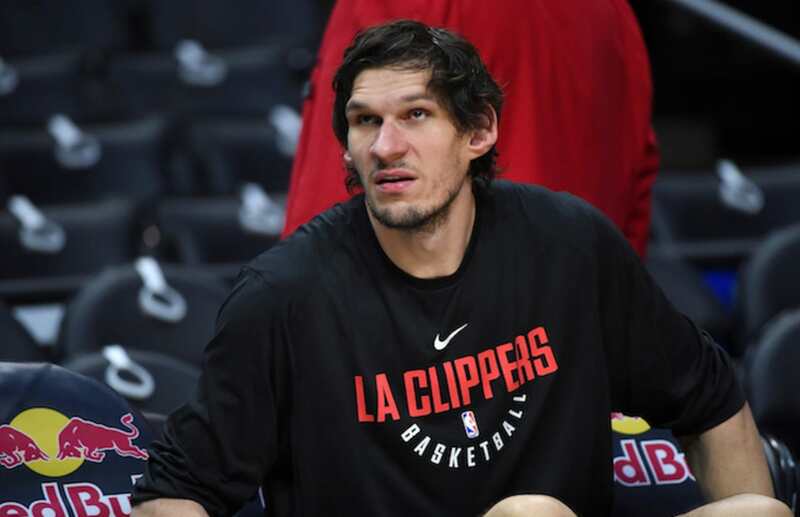 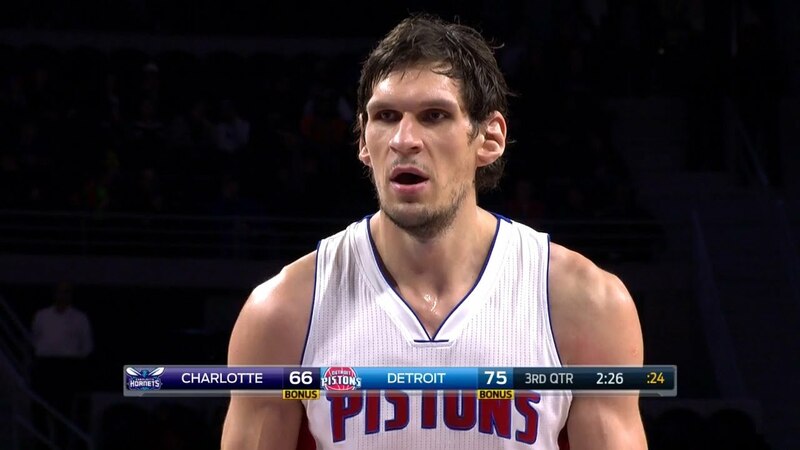 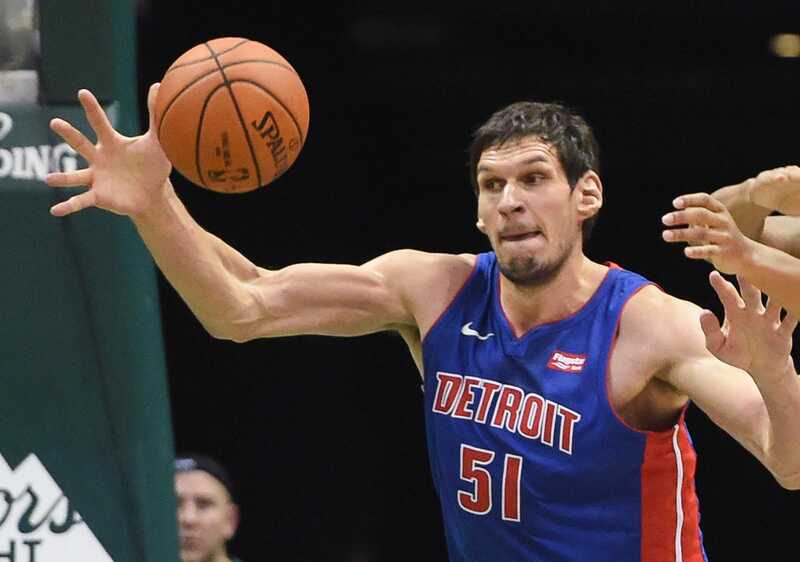 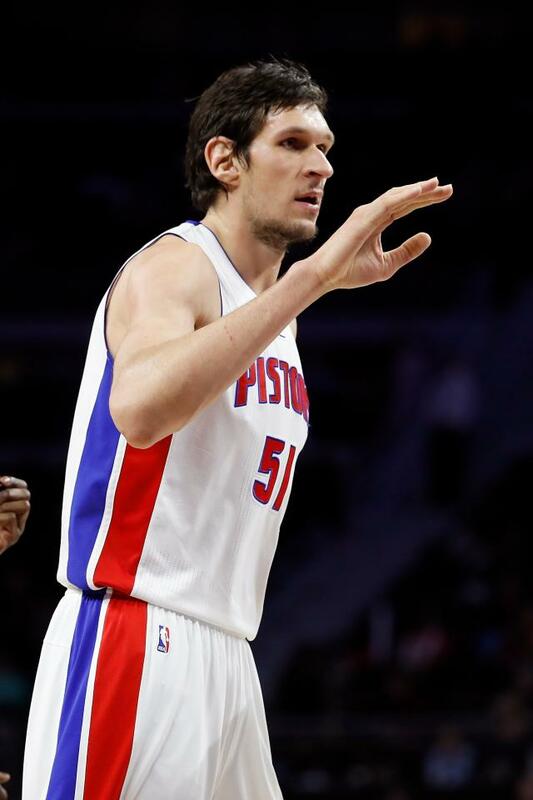 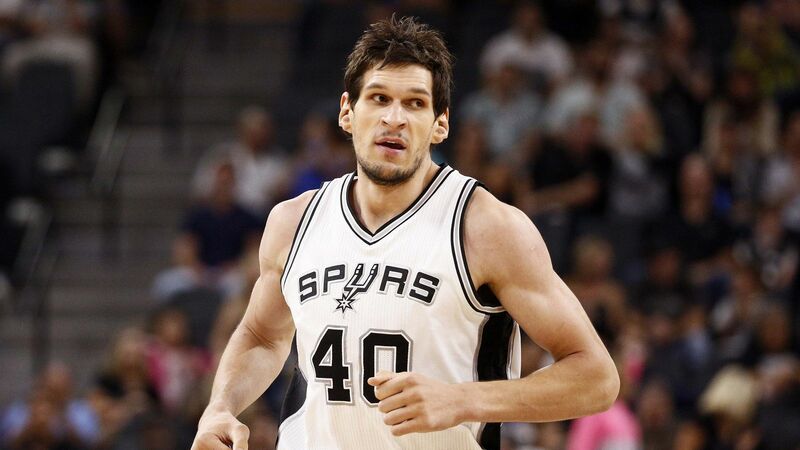 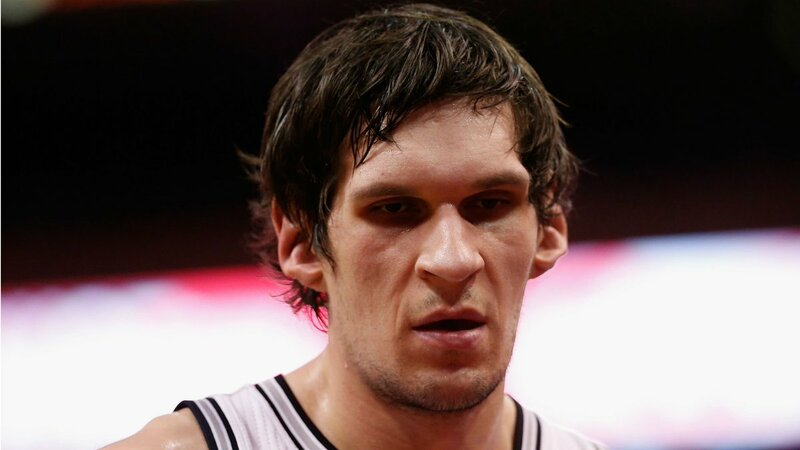 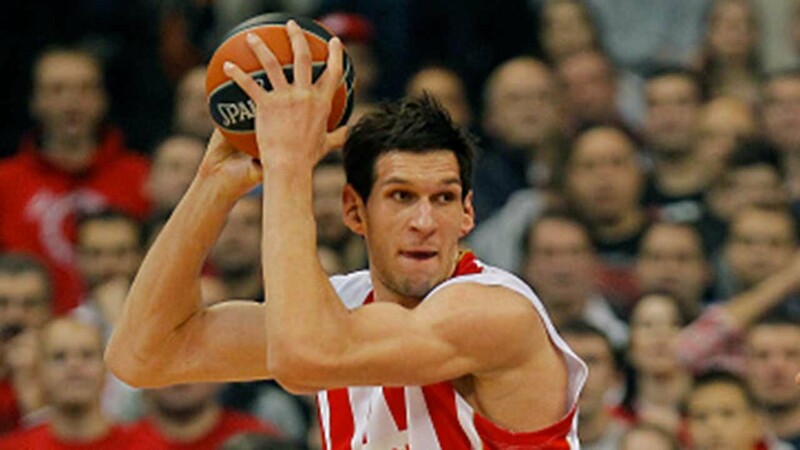 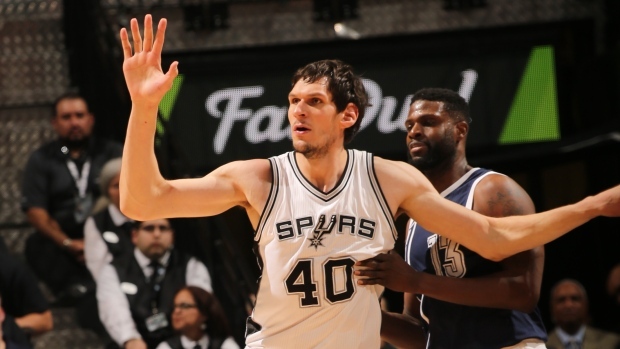 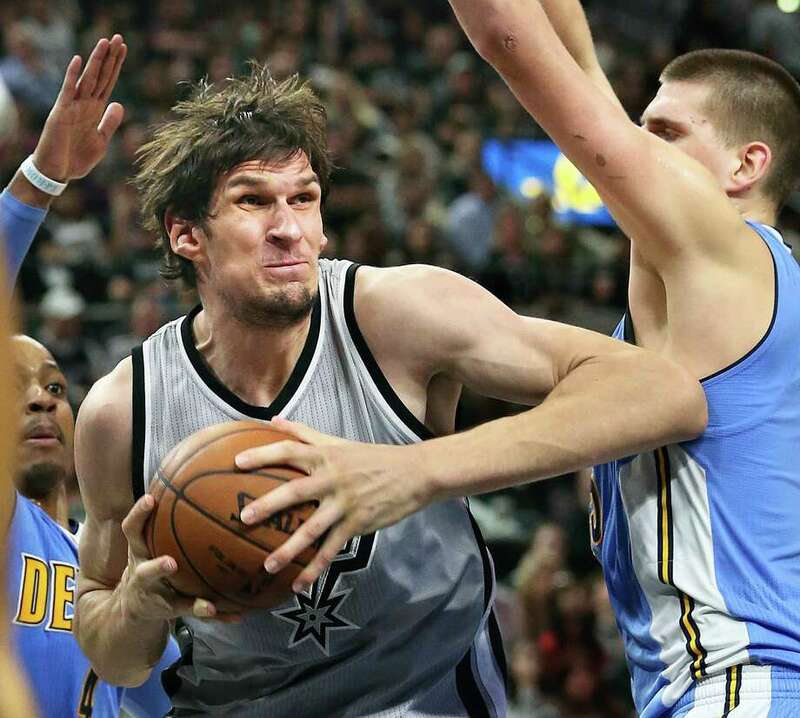 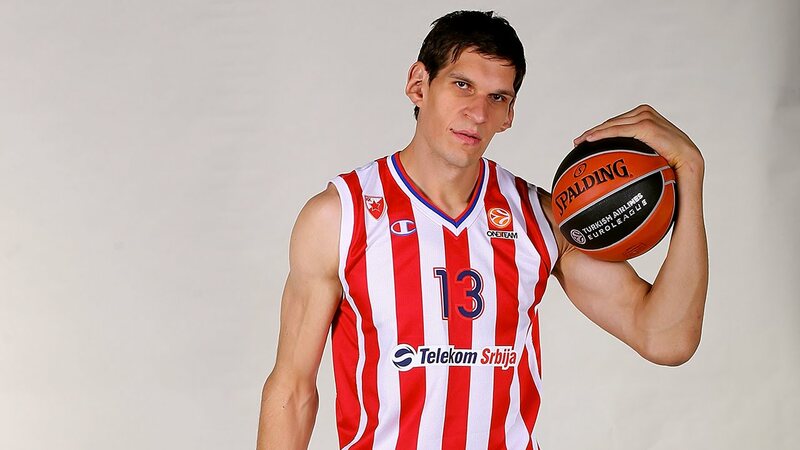 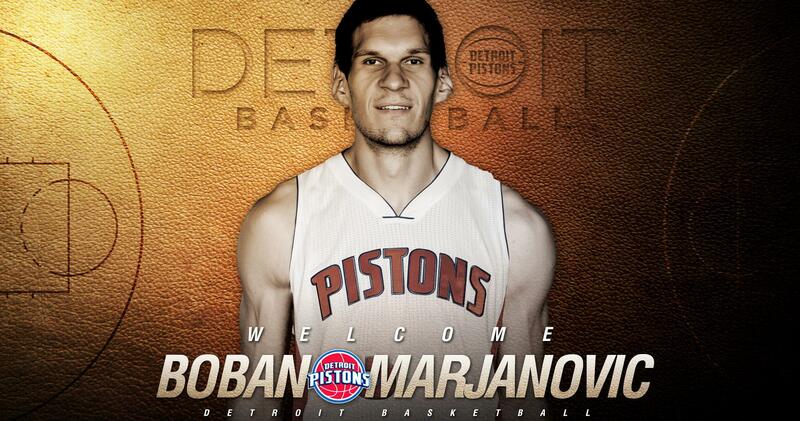 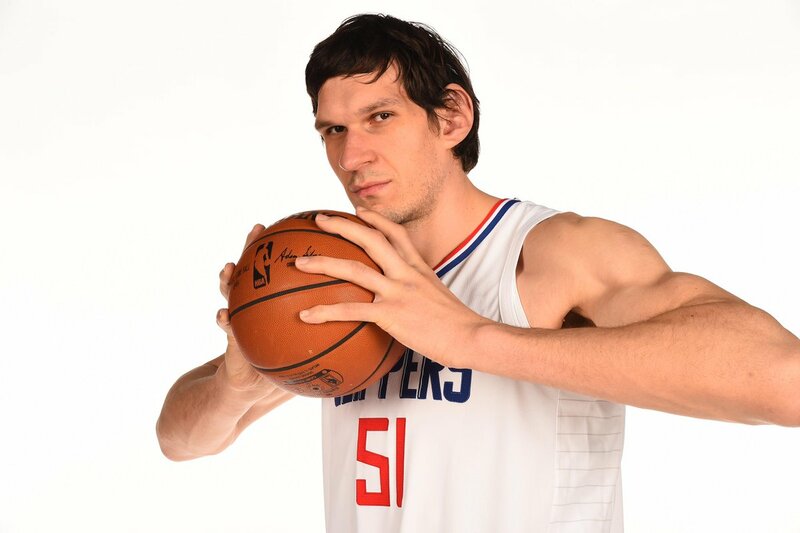 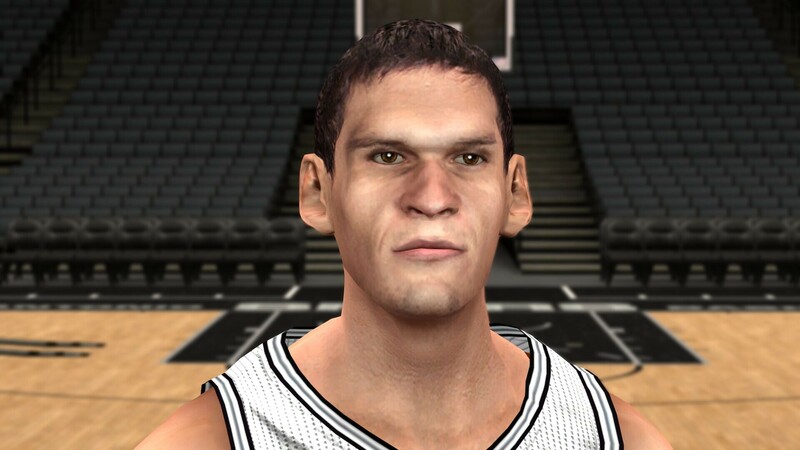 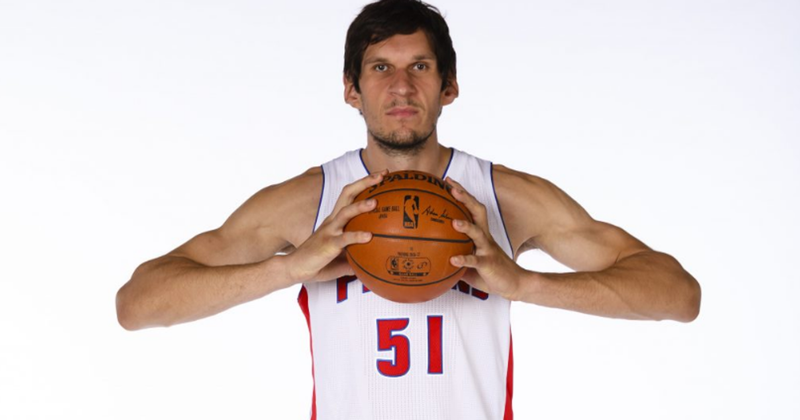 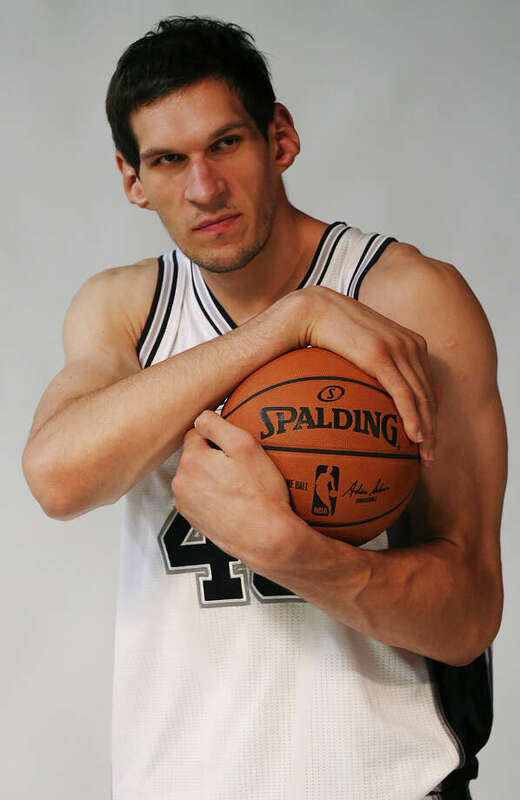 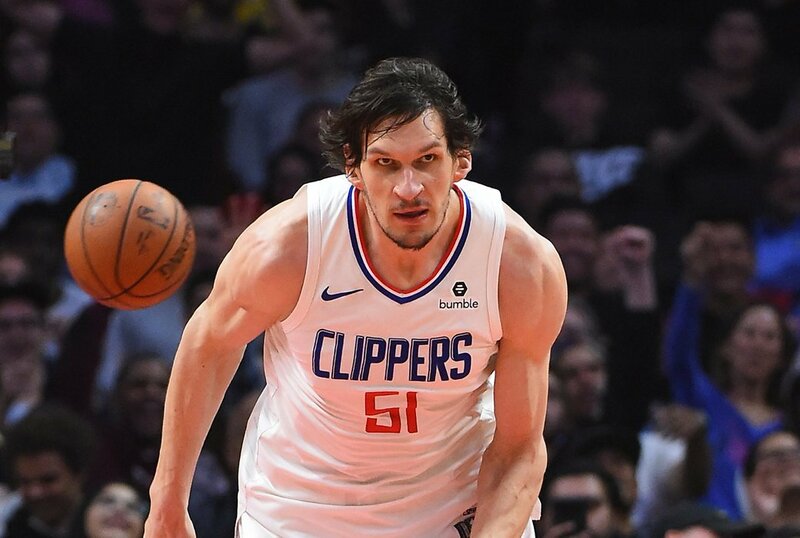 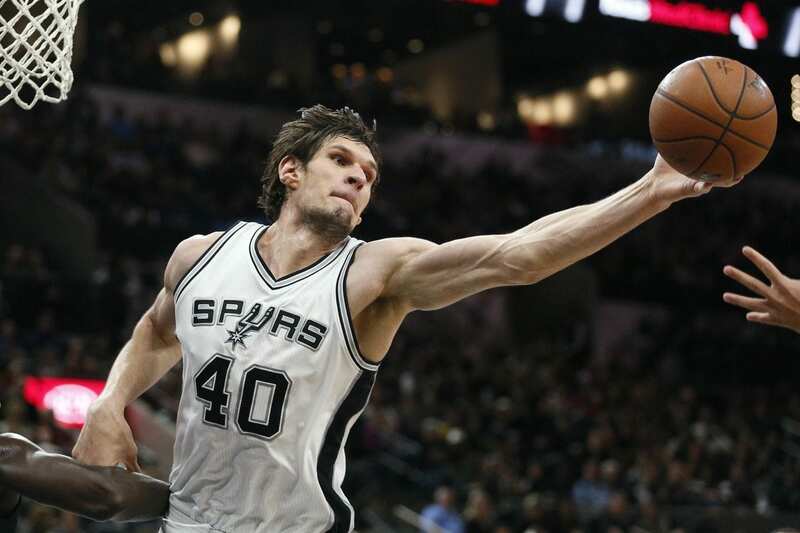 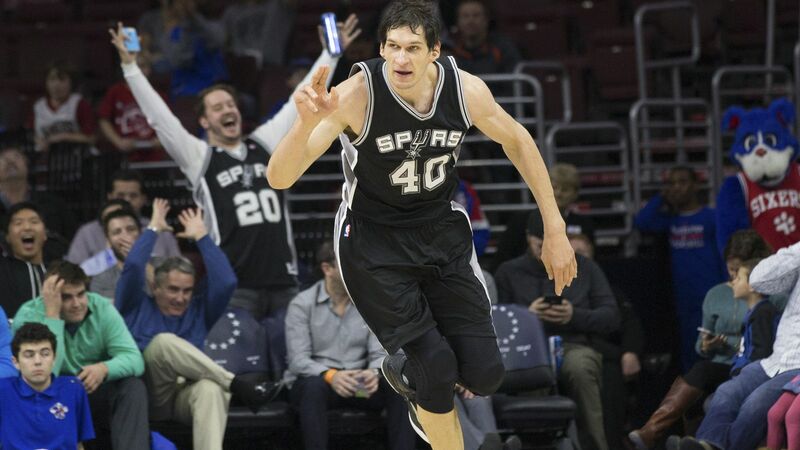 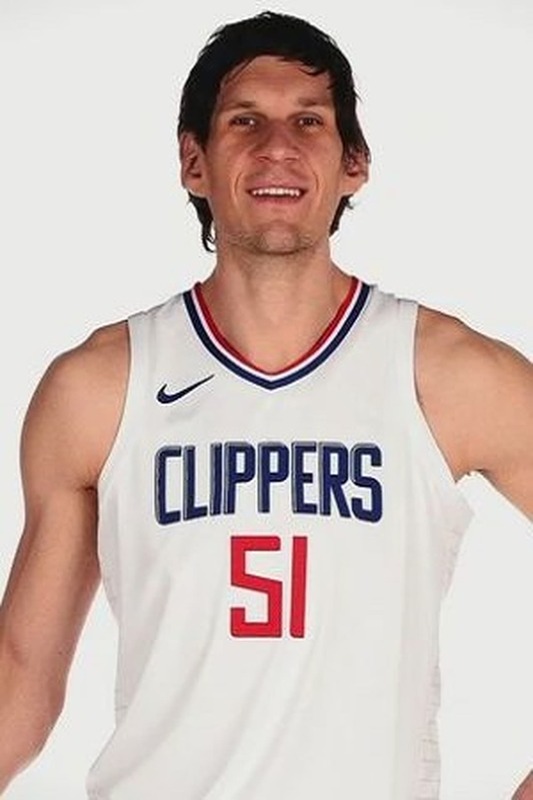 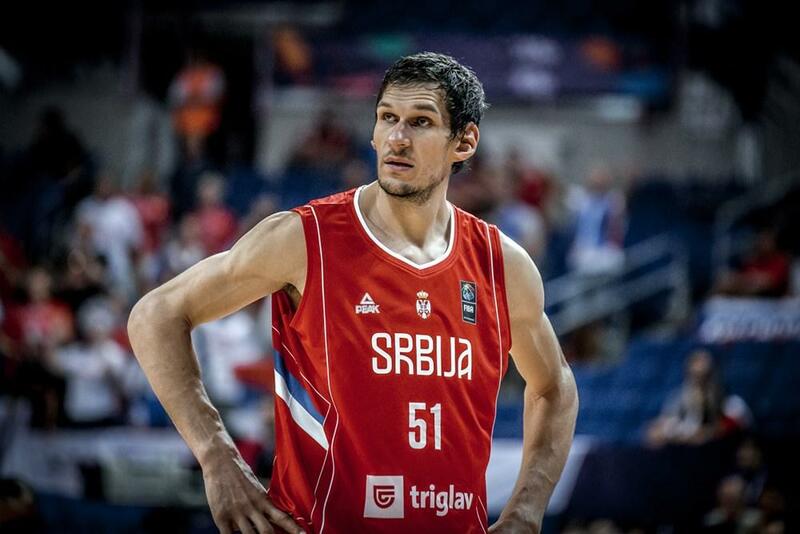 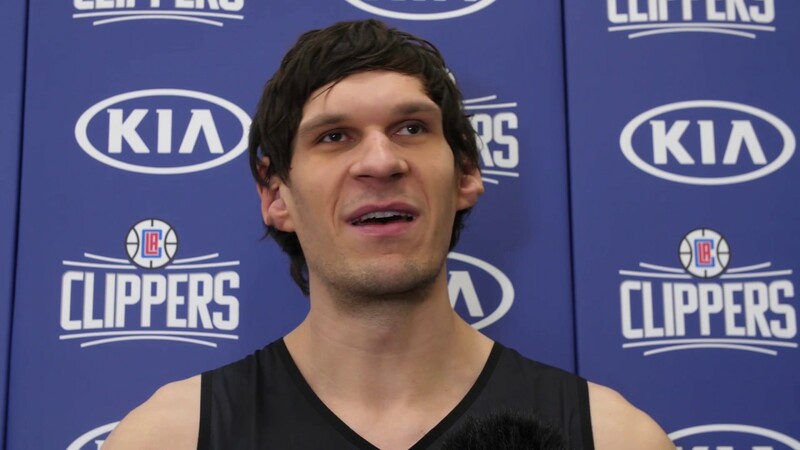 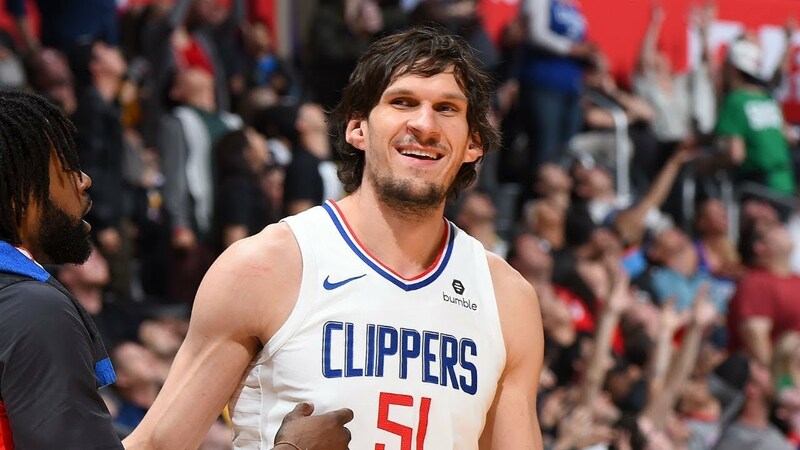 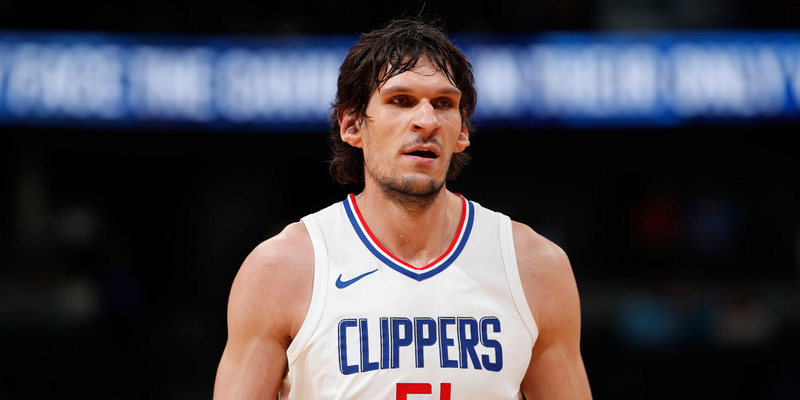 Boban “Bobi” Marjanović (Serbian Cyrillic: Бобан Марјановић; born August 15, 1988) is a Serbian professional basketball player and actor. 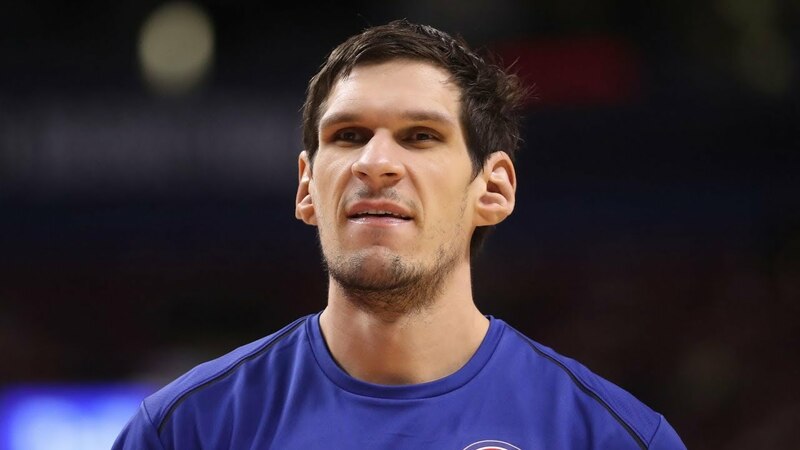 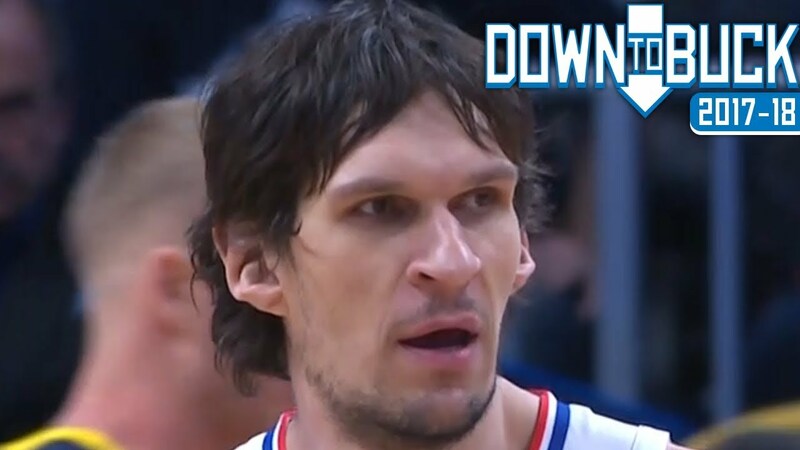 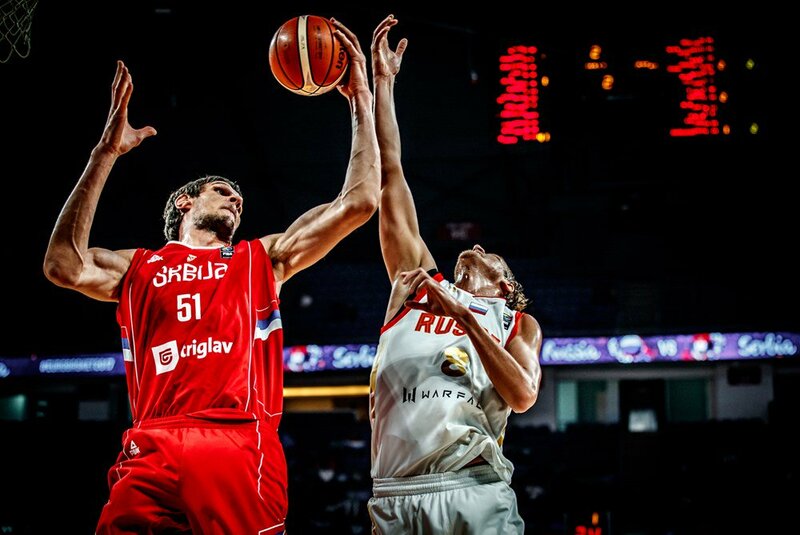 He currently plays for the Philadelphia 76ers of the National Basketball Association (NBA) and also represents the Serbian national basketball team in international competitions. 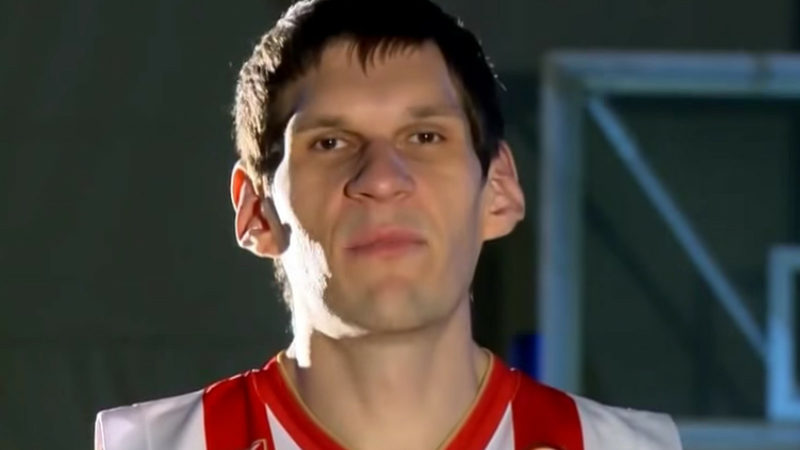 Standing at 7 ft 3 in (2. 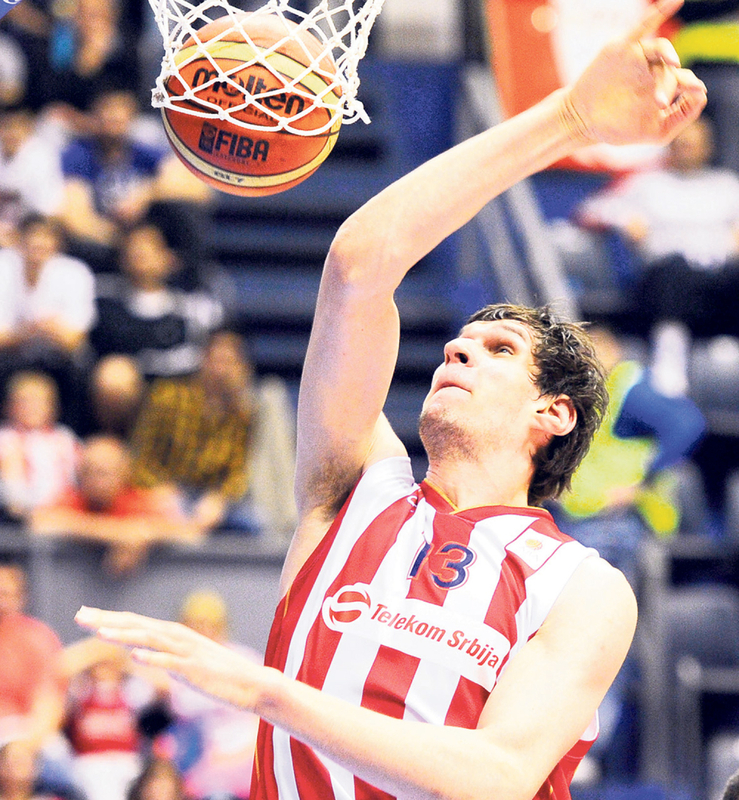 21 m), he plays the center position. 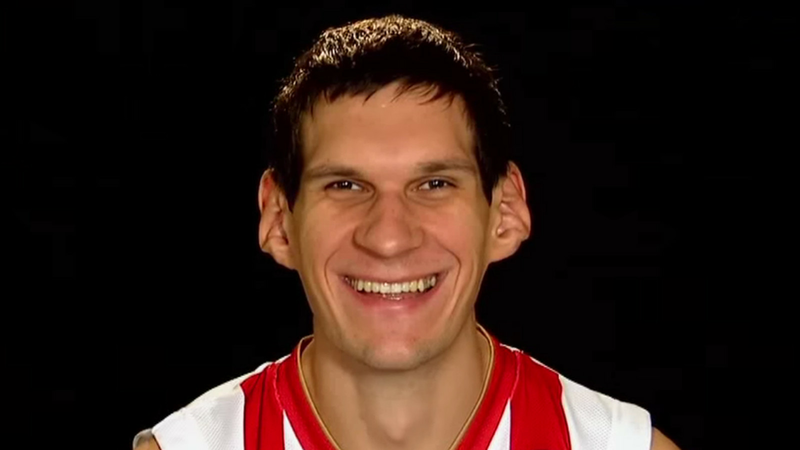 In 2015, Marjanović earned an All-EuroLeague First Team selection.